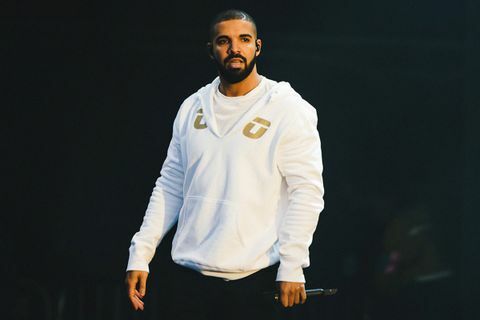 Drake launched his October’s Very Own (“OVO”) clothing line in 2011, which started with apparel collaborations alongside Roots Canada, before in house-designed goods were launched. 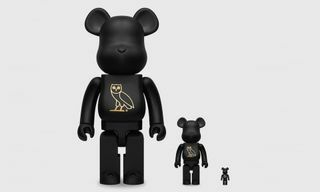 Today, OVO is recognised far outside of Canada as a merchandise range-turned streetwear label, with flagship stores in Toronto, New York, Los Angeles and London. Thanks to Drake’s star power and global appeal, it’s no surprise that his OVO label has been tapped by Jordan Brand for a series of co-branded projects over the last several years. 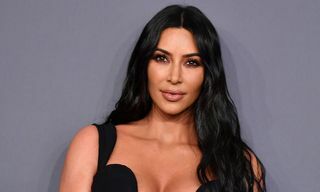 They resulting sneakers are among some of the most difficult to acquire from the Jumpman roster, selling out almost instantly online, and garnering resell prices which are often double or triple the retail tag. Strong colorways, thoughtful details, and limited availability have made Drake’s OVO x Jordan sneakers some of the cleanest designs in a market that is filled with retros. 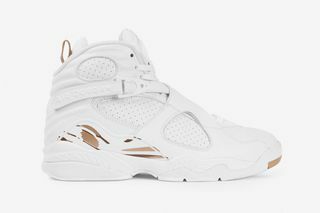 In honor of the upcoming release of the OVO x Air Jordan 8 this weekend, we take a look back and revisit all of Drake’s collaborative footwear releases, including one-of-ones from Drake’s personal collection, along with OVO’s other footwear collaborations with Clarks and Timberland. Created by Nike designer Mark Smith, this pair of Jordan 3s features lenticular film on the upper, creating an illusionary optical effect. 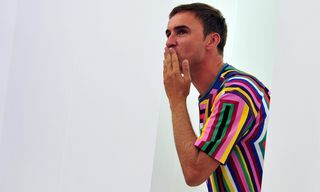 The shoes famously made their debut for Nicki Minaj’s “Anaconda” video. 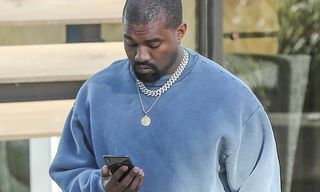 The special colorway never received a proper release, but remains one of the most talked about pairs of Jordans that Drake has been connected with. Two special pairs of 3s were made by Jordan Brand to celebrate the co-headlining Drake vs. Lil Wayne tour, which celebrated the release of Drake’s Nothing Was the Same and Wayne’s Tha Carter IV’. 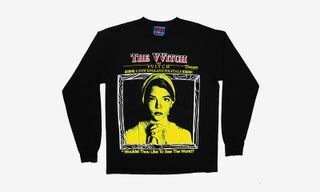 One black and one white colorway were created for the tour, with red and gold hits to reference the Capcom-inspired theme of the tour. As with the so-called “Anaconda” 3s, these exclusive pairs remain some of the most coveted unreleased Jordans to be associated with any musician. Officially making its debut at 2014’s OVO Fest, this pair of Jordan 3s features tumbled leather upper, gold trophy-inspired colorway, contrasting black laces, and “6IX” branding on the tongue, in reference to the nickname Drake popularised for his home city of Toronto.  Just like the previous two pairs of Jordan 3s, this pair has remained unreleased, and appears to have been a one-of-one PE from Jordan Brand to Drake, who has been one of Jordan’s most important brand ambassadors. 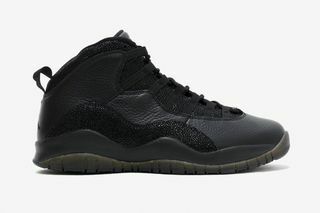 The first official release of a Jordan Brand x OVO collaboration arrived in 2015, in the form of a Jordan 10. Black and white colorways featured gold accents and stingray leather, setting the tone for future collaborations between the two brands. 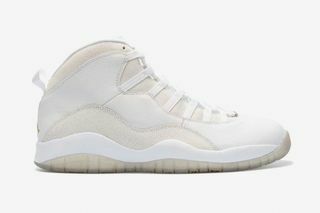 The white pair of the Jordan 10s was released in the Fall of 2015, while the black pair coincided with 2016 NBA All-Star Weekend, which happened to be in Drake’s hometown of Toronto. 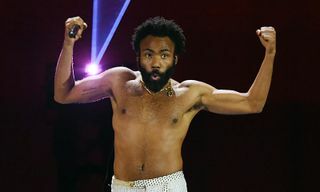 For All-Star weekend, the rapper was the unofficial host, even introducing the All-Star starting lineup for the annual East versus West matchup. Artist Matthew Senna later produced a pair of custom gold Jordan 10s at Drake’s request, which weighed over 100 pounds according to Drake. 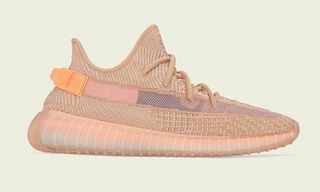 While it’s hard to say for sure without inspecting the shoes ourselves, every part of the sneaker seems to be covered in in gold. Following the success of the Jordan 10 release, OVO and Jordan Brand took a similar approach with the Jordan 12, which was also mocked-up in black and white colorway options with stingray leather. 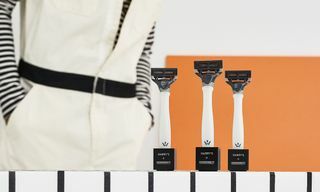 Drake – as the official global ambassador of the Toronto Raptors – gave away pairs to fans when the team celebrated Drake Night. Raptors forward Amir Johnson (and a few other Raptors, most likely) even received a pair from Drake personally. 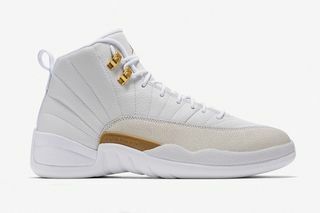 The white pair of OVO 12s was eventually released to the public in the Fall of 2016, while the black pair was released during 2017’s NBA All-Star weekend. 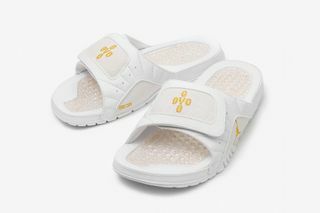 As a companion to the white “OVO” Jordan 12s, Jordan Brand and OVO capitalized on the hype and released a pair of white Hydro Slides which followed very similar design cues, with an OVO logo embroidered in gold across the cross-straps, and a crisp white base similar to the 12s. 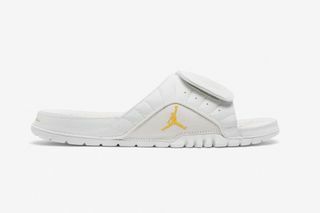 With this project, Drake and Jordan tapped into the slight cult interest in wearing pool slides, plus Jordan Brand recognizing how OVO branding can lend itself to collaborations beyond just Jordan sneakers. Jordan Brand provided Drake with a super clean pair of Air Jordan 6 lows which featured “VIEWS” on the icy outsole, in celebration of the release of Drake’s fourth major studio album. Drake took to Instagram to share these, dubbing them the “Hot 100s.” The colorway is one of the cleanest takes on the Jordan 6, but it appears this was a special one-of-one PE that won’t be seeing a wide release. 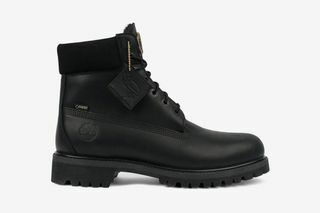 Drake took the opportunity to wear them during his Saturday Night Live appearance in 2016. 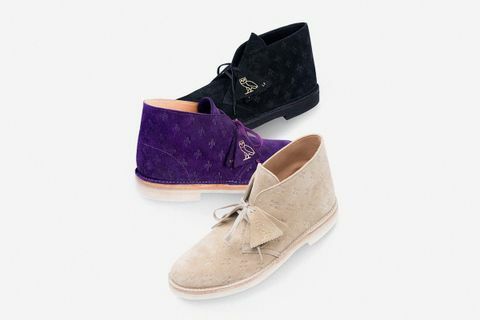 In 2017, Drake and the OVO camp started branching out with their footwear collaborations, linking up with the iconic British footwear brand Clarks, for three classic Desert Boot colorways in black, beige and purple, with an all-over, debossed fleur-de-lis pattern. 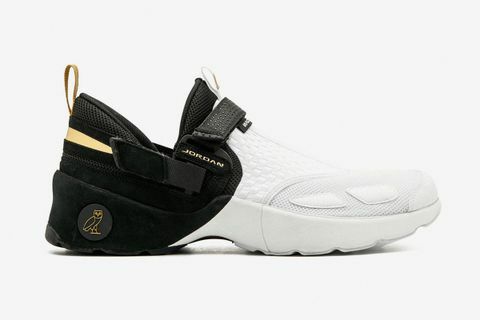 Similar to Drake’s previous Jordan Brand collaborations, this project added gold OVO owl branding on the upper with the phrase “Know Yourself” on the tongue of the shoe, adding some limited edition appeal for both fans of Drake and Clarks. In 2017, Jordan Brand brought back the offbeat Trunner LX for a limited release, which coincided with the opening of Jordan Brand’s new flagship store in Drake’s home of Toronto, Canada. While not the most popular silhouette from the Jordan Brand catalog, the white, gold and black OVO color scheme gives this specific pair a much different feel. Plus, the super limited release – only 280 pairs were produced – makes it one of the most objectively rare shoes in the history of OVO x Jordan Brand collaborations. 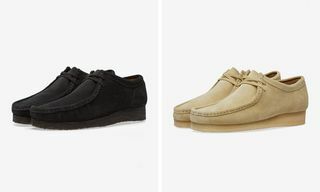 After teasing this Timberland collaboration on the official OVO Instagram page in 2017, the OVO x Timberland project was finally released in December in two timeless color variations: beige and black. 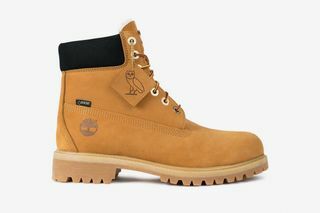 The signature OVO owl logo branding is featured on the insole and tongue, along with a nubuck upper, fur accents, a waterproof GORE-TEX lining, and a Vibram sole. 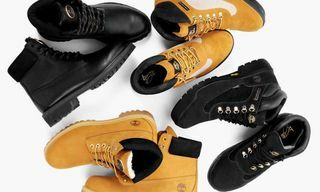 This collaboration successfully took two classic Timberland colorways and added well-appointed OVO touches. OVO Jordan 8 "CALIPARI PACK" Kentucky Blues ? 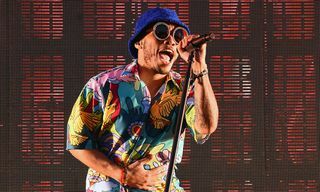 In an interview with University of Kentucky men’s basketball head coach John Calipari, on his “Cal Cast” podcast, Drake shared details of the duo’s long-standing friendship. While the immediate association to come to mind could be Drake’s “Scholarships” lyric “And I rock Kentucky blue…” or even his famous air ball during the Kentucky Wldcats warm up, Drake and Calipari have actually been friends for years. A pair of “Kentucky” Jordan 8s surfaced on Drake’s Instagram feed in 2017, and subsequently, Calipari received both pairs himself and even showed them off in his office. 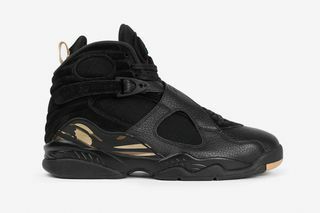 To date, these pairs have not been released, and wider availability seems unlikely now that Jordan Brand has moved ahead with the latest OVO x Jordan 8. While Drake was on his Boy Meets World tour in Australia and New Zealand in 2017, he received this pair of Jordan 1s from customizer @Bespoke_IND during a tour stop in Melbourne. The suede and leather “Drake Air” 1s featured a maple leaf embellishment and an OVO owl patch. 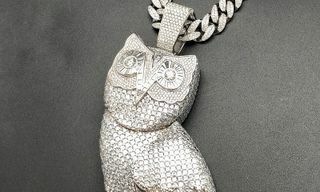 @Bespoke_IND also threw in solid 18-karat gold lace OVO deubrés with real diamonds. These sneakers, which feature a Canadian-flag inspired colorway, would probably become the official sneakers of Drake’s hometown of Toronto if it was ever given a wide release. 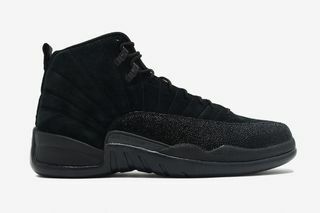 Similar to the release of the Jordan 10 and Jordan 12, the latest OVO collaboration with Jordan Brand features both white and black colorway options, with tumbled leather and nubuck, as well as the signature OVO metallic gold detailing and branding. With the released timed to coincide with NBA All-Star weekend in Los Angeles, it also continues the tradition of OVO releases becoming synonymous with the NBA’s mid-season break.